The state Constitution calls for a statewide vote every 20 years to determine if a convention should be held to consider revising and amending the Constitution. 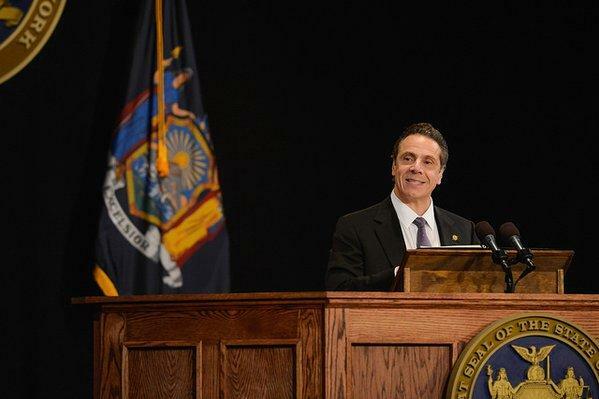 The vote will be held in 2017, and the Association is pressing Cuomo to create a preparatory commission to educate the public and lay the groundwork for the possible convention. Cuomo has not taken action as yet.